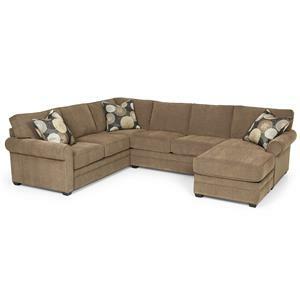 This transitional style two piece sectional sofa is great for updating a large area of your home with comfortable seating for you and your family. 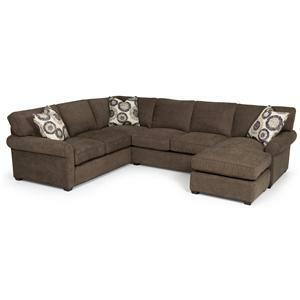 Stretch out on the chaise or curl up in the middle seats, this piece provides plenty of seating for everyone as you gather to spend quality time together. 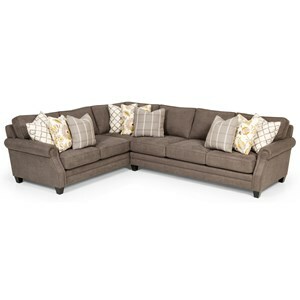 In a comfortable fabric with coordinating throw pillows, this sectional sofa comes together to update your transitional style home and gives you a great place to relax. 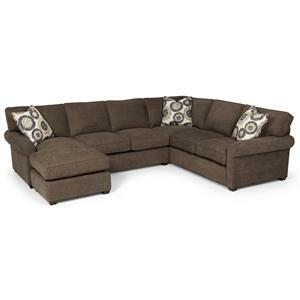 The 225 Transitional 2 Piece Sectional Sofa with Chaise by Sunset Home at Sadler's Home Furnishings in the Anchorage, Fairbanks, Sterling, Alaska area. Product availability may vary. Contact us for the most current availability on this product. 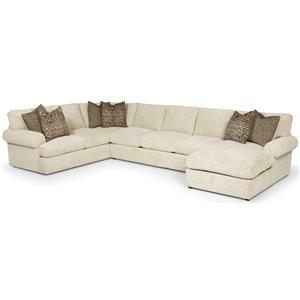 22545R RAF 1 Arm Sofa Chaise 1 89" 68" 38"
22510L LAF Tuxedo Sofa 1 100" 39" 38"
Arm Simple, rolled arm with welt cord trim. Leg or Skirt Legs available in both espresso and walnut finish. Frame Construction Kiln-dried heavy duty 2X4 support rails for superior foundation strength, steel bolts and corner blocks stabilize the seat for additional support. Seat Support Heavy-gauge sinuous springs provide a soft and supportive seating base. Padding & Ergonomics Multi-Layer reflex cushions create luxurious comfort. Warranty We provide a lifetime warranty on frame, cushions, fiber and springs. One-year warranty on fabric. Limited Warranty - Sleeper Bed Mattresses/ Mechanisms Stanton warrants the mechanisms in sleeper or sofa beds to be free from defects in materials and workmanship, for a period of five years from date of purchase. Improper handling, abuse or care of the unit will void the warranty. Never close the mechanism with sheets and/or blankets on the mattress. 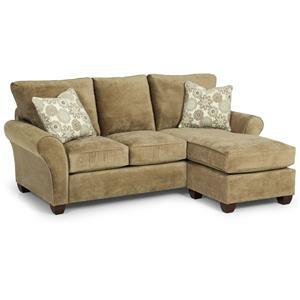 This transitional living room collection features many options for updating your living room furniture. 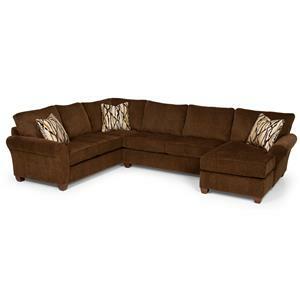 With sofas, sleeper sofas, sectional sofas and more you are able to effortless transform your space. 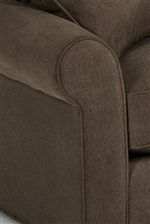 Simple rolled arms with welt cord trim are used on each side while pieces sit on small exposed wood feet. Use additional modular pieces to build a sectional that is perfect for your home while ottomans (not shown) provide a small and quick update. Use this collection to create a room where you can comfortable relax as well as show off your simple style. The 225 collection is a great option if you are looking for Transitional furniture in the Anchorage, Fairbanks, Sterling, Alaska area. 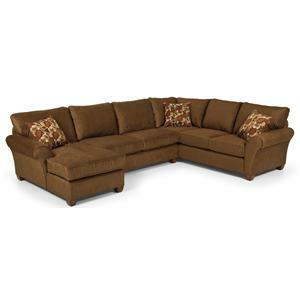 Browse other items in the 225 collection from Sadler's Home Furnishings in the Anchorage, Fairbanks, Sterling, Alaska area.